Music joins word and sacrament in the beautiful dance of worship. Music an important part of who we are at Grace. There’s a tremendous amount of talent and heart for music. 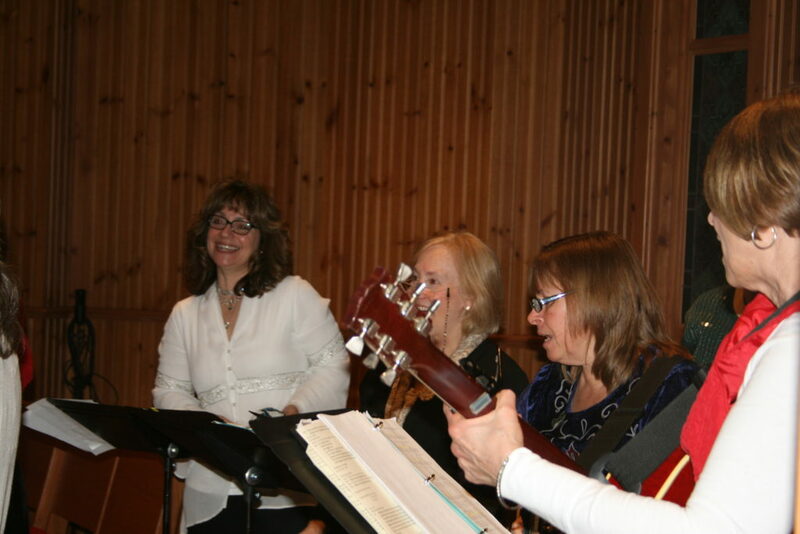 Our musical groups — The Chancel Choir, Grace Harmony, and Joyful Noise — lead us in song and praise to God. When our new sanctuary was built in 2005, great care was taken to ensure the space was acoustically set for choral voices and congregational singing. We use the 1982 Hymnal and a supplemental resource, Wonder, Love, and Praise. 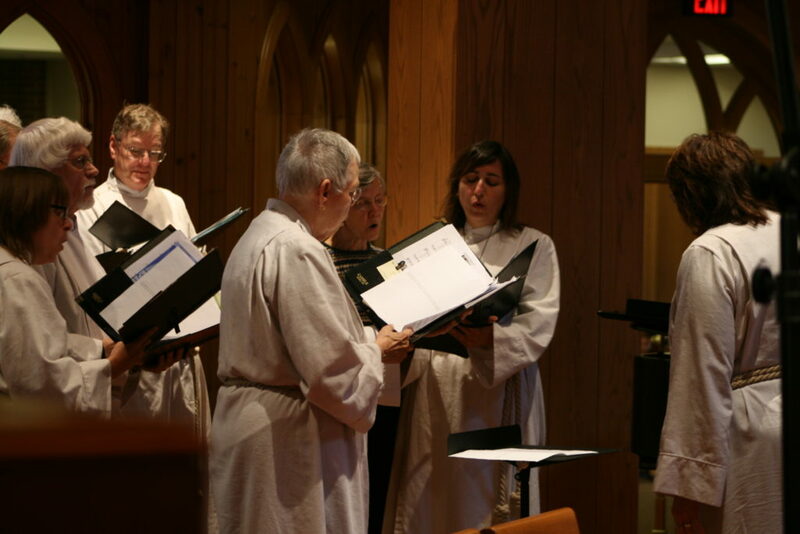 Grace’s Chancel Choir is responsible for leading music at the Sunday 10:00 am worship service through the singing of hymns, Psalms, anthems, and settings of the Episcopal liturgy. This group sings a variety of traditional choral literature and their repertoire includes Palestrina, Bach, Tallis, and Vaughan-Williams, as well as living composers such as Rutter and Gjello. Rehearsals are held on Thursday evenings. The choir also meets to warm up on Sunday mornings before the 10 o’clock worship service. While reading music and having a beautiful voice are certainly helpful, they are not requirements for joining. Instead, a love of sharing God’s message through song is all that is necessary—everything else can be taught! Please join us. 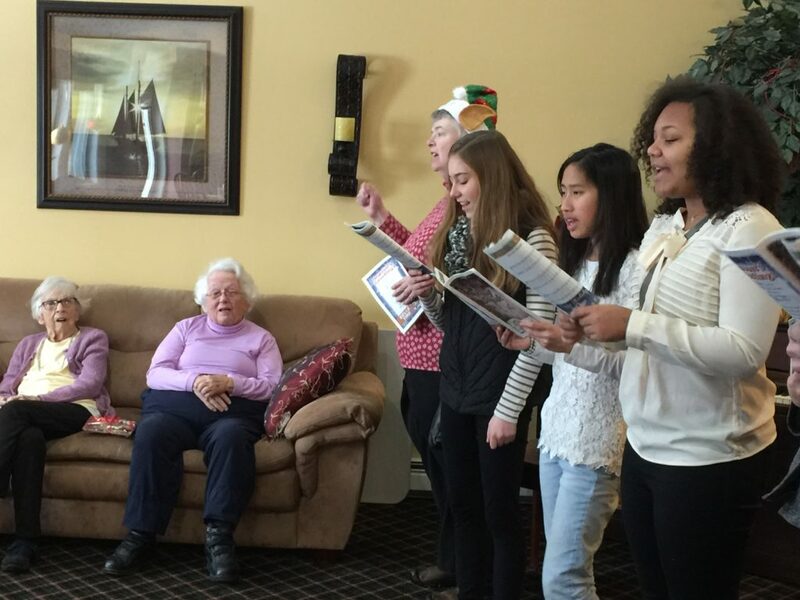 Grace Harmony is a volunteer-led music group which sings twice per month at the 10 am worship service. The vision of Grace Harmony is to uplift and empower the congregation in worship through contemporary music. They gather weekly on Monday evenings to rehearse, pray together, pick music and support one another. All levels of musical experience are welcomed, from beginner through advanced. Joyful Noise is a music ministry within Grace that focuses on children and provides them with an opportunity to participate in worship. Membership is open to any child in grades 1-8; there are no auditions.